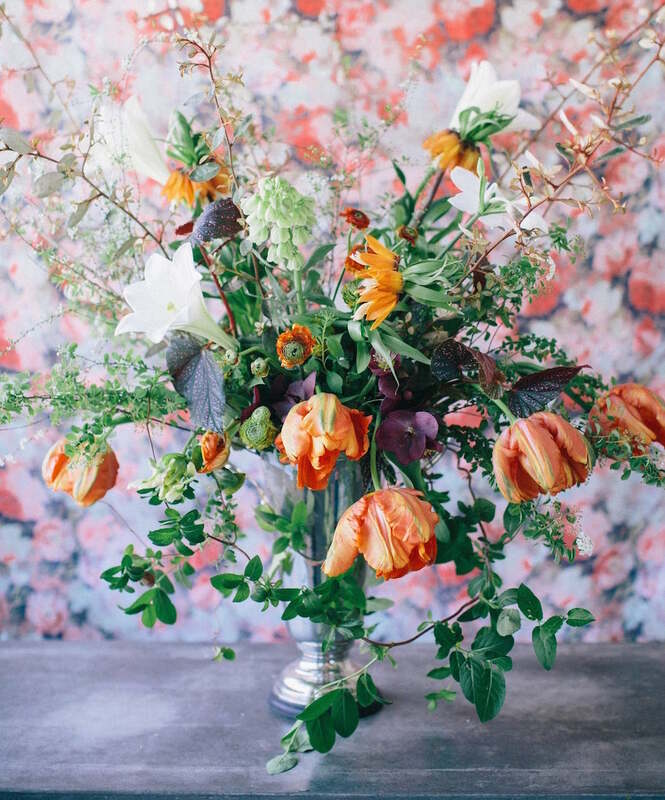 Ariella Chezar is a master floral designer whose work has graced the covers and pages of Martha Stewart Living, O Magazine, Better Homes and Gardens, Town and Country, and many more. 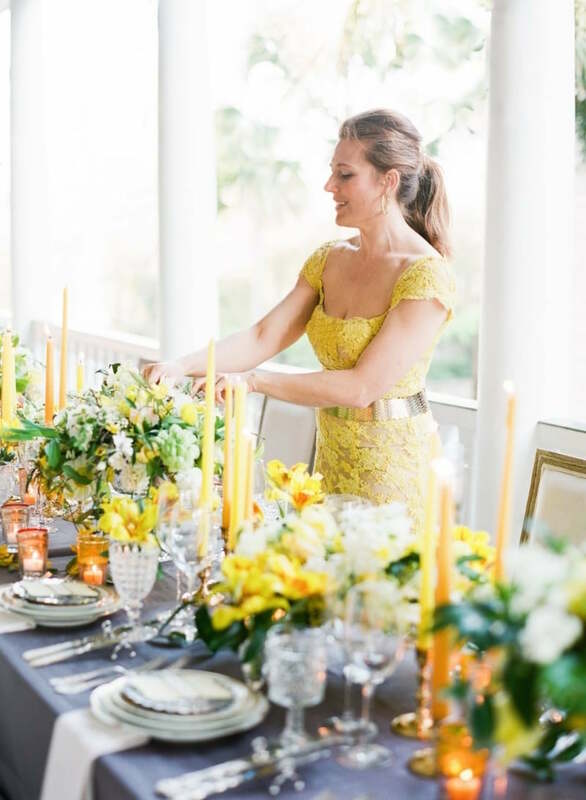 She is author of “Flowers for the table” and “The Flower Workshop.” A sought after teacher and lecturer she has designed flower arrangements for the Obama White House and is a leader in the “farm-to-flower” movement. Ariella has a flower farm in Ghent, N.Y. where she grows flowers for herself and leading N.Y. floral designers. While often compared to the designs of Dutch Masters, her work is distinct because of her use of subtle tonal contrasts within a single color, rather than the riot of colors often depicted in the Dutch historical paintings. It is this, Ariella’s exquisite approach to color and her loose, wild, organic aesthetic that distinguishes her work from any other designer in the world. I met Ariella in Amsterdam during an exclusive workshop and was lucky to sit with her afterwards for a little chat. I would like to dedicate this interview to Rick Lightstone. May his memory be a blessing. More on Ariella? Follow her on Instagram. Posted in Art, Interview, Stories and tagged Ariella Chezar, fashion, Flower Art, Flowers. Bookmark the permalink.